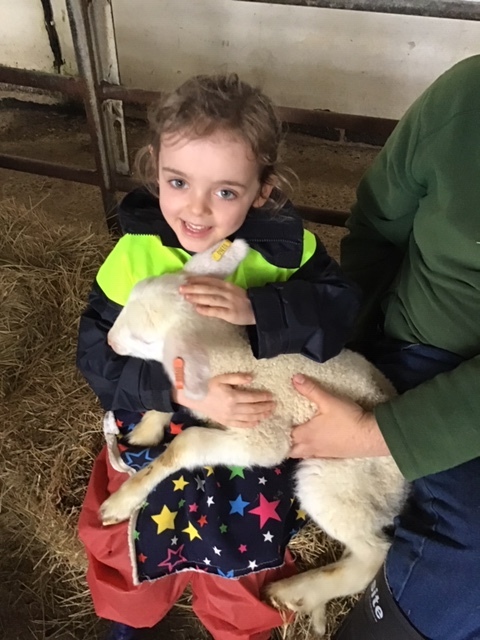 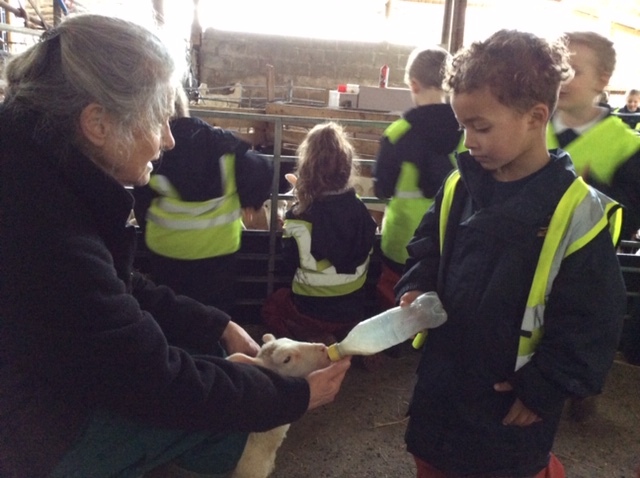 The Reception children had a wonderful time at Boydells Farm on Friday. 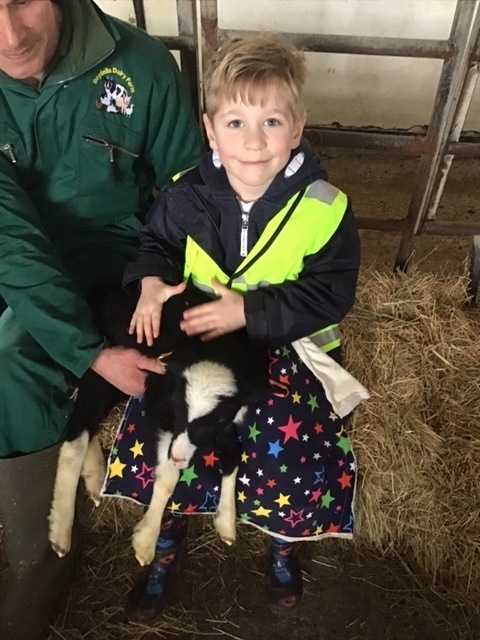 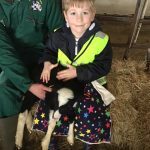 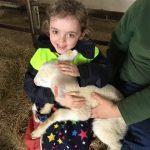 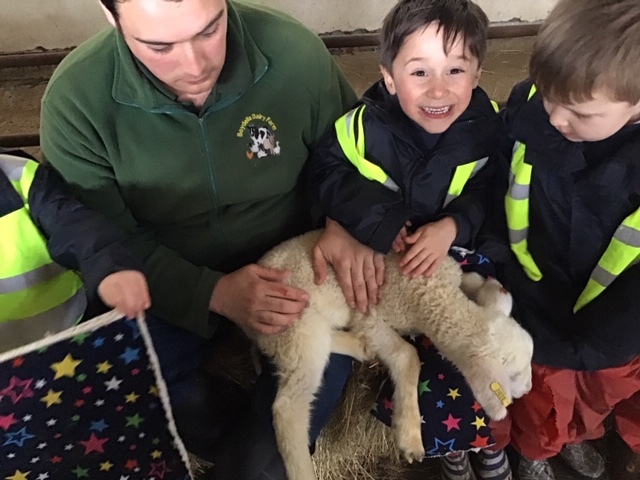 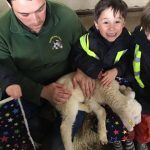 They learnt about all the animals and very much enjoyed milking the cow, feeding the animals and holding lots of the spring-time babies. 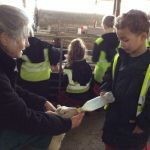 What a wonderful day of learning it was!